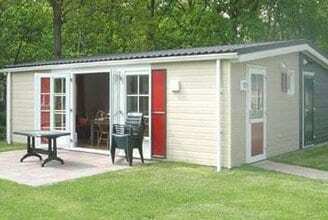 Cosy, ground floor bungalow in a park with various facilities directly bordering on a wood. 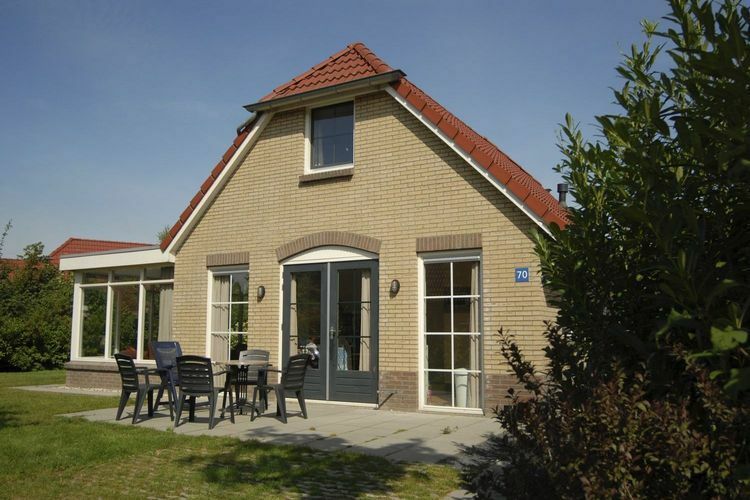 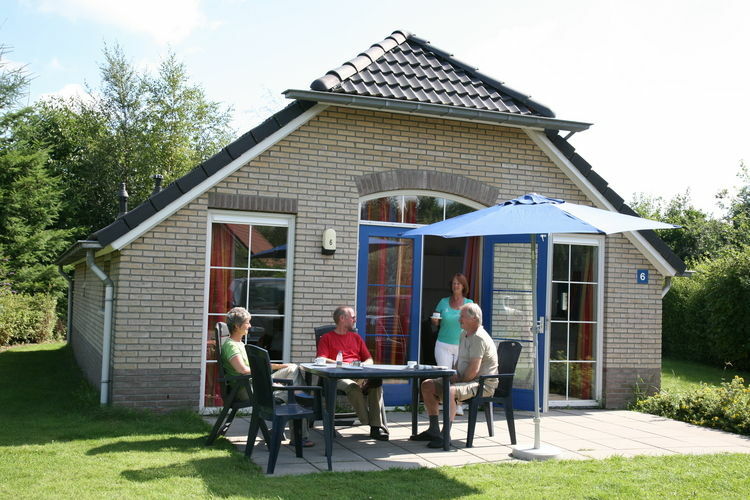 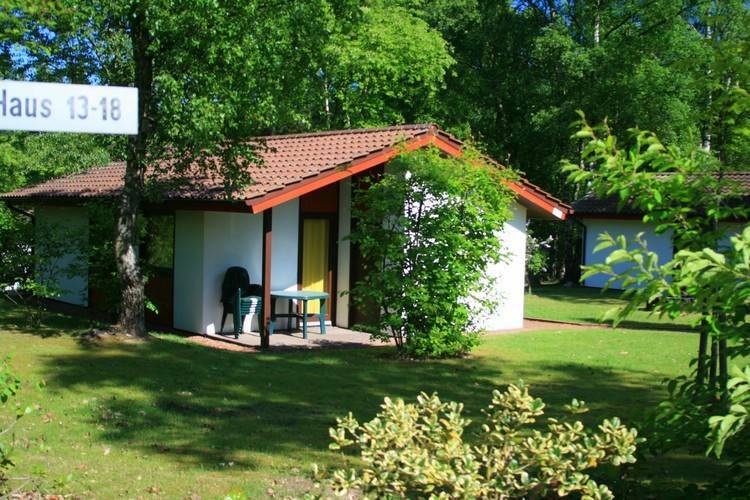 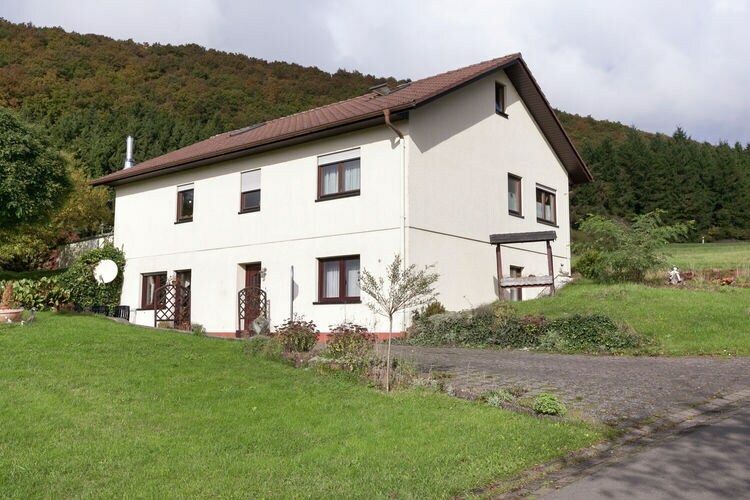 Nicely furnished chalets, located on a natural holiday park with an open air swimming pool. 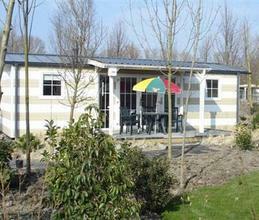 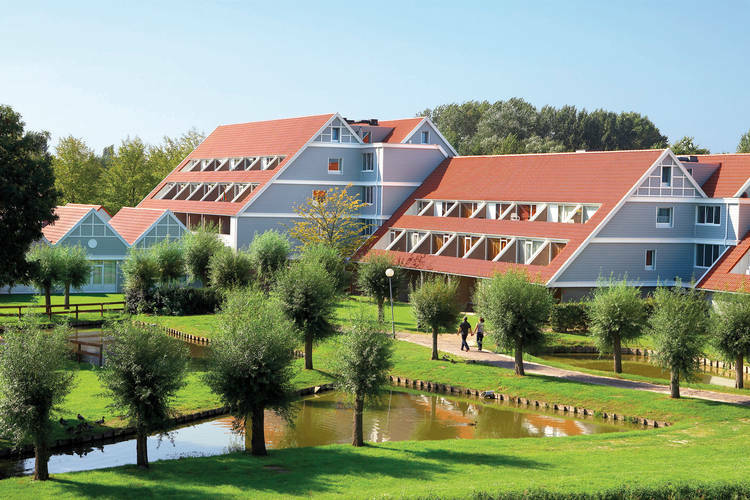 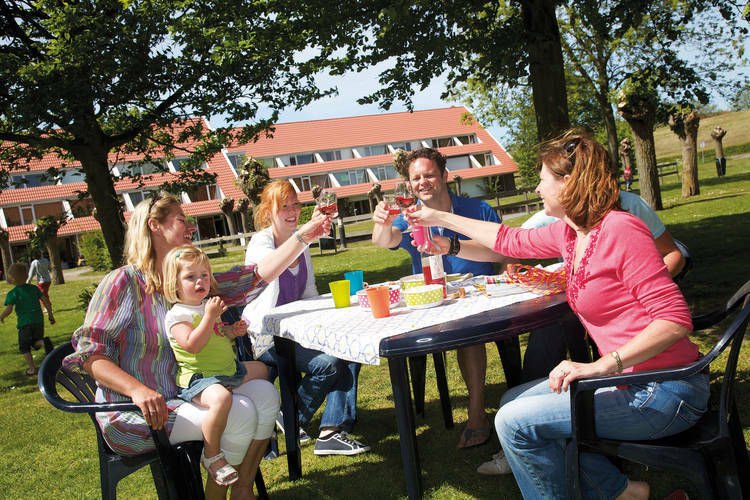 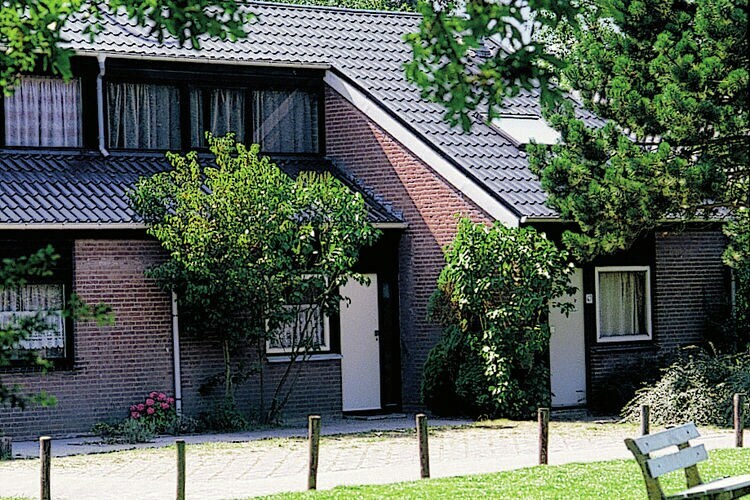 Parel belongs to the holiday homes t Centrum. 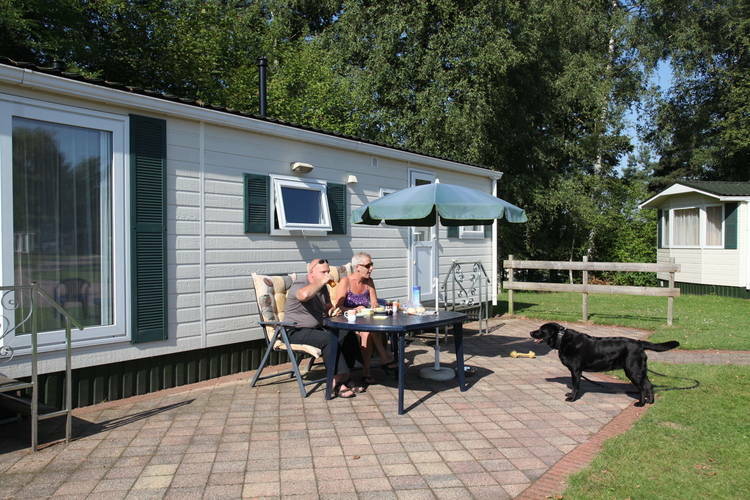 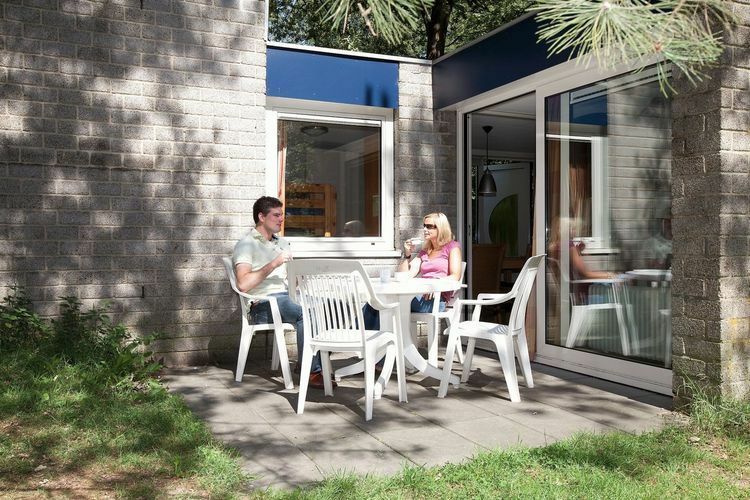 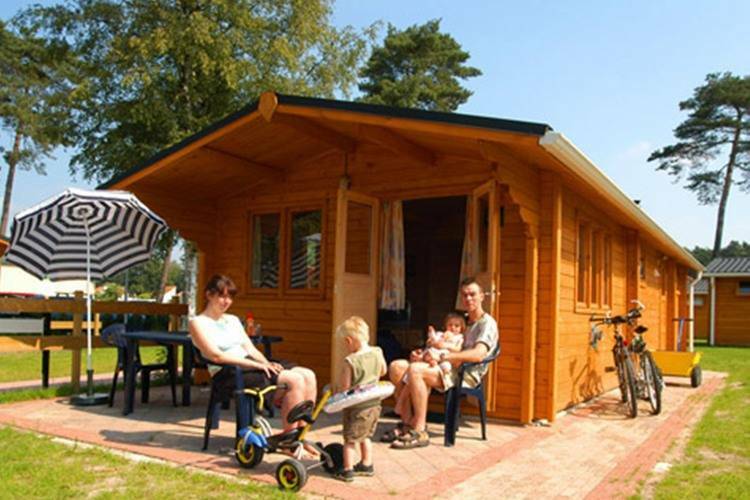 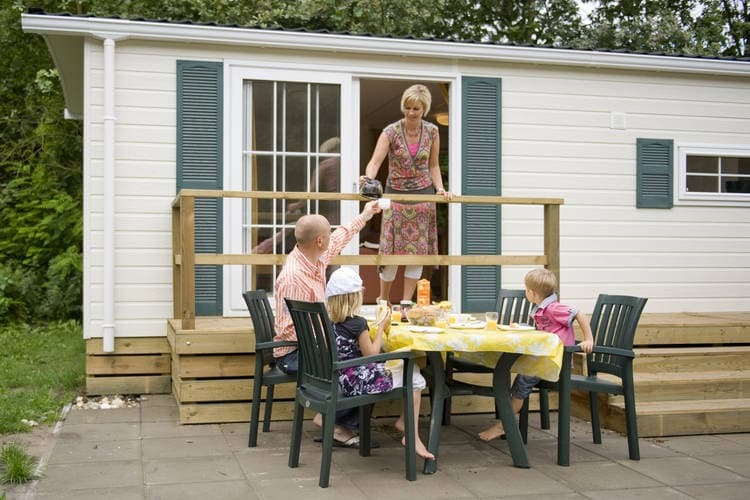 These comfortable, detached chalets are in the car-free area of a park with various facilities. 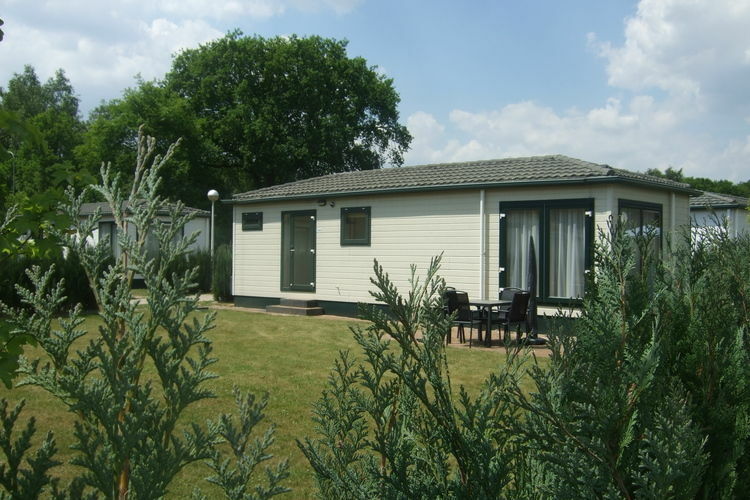 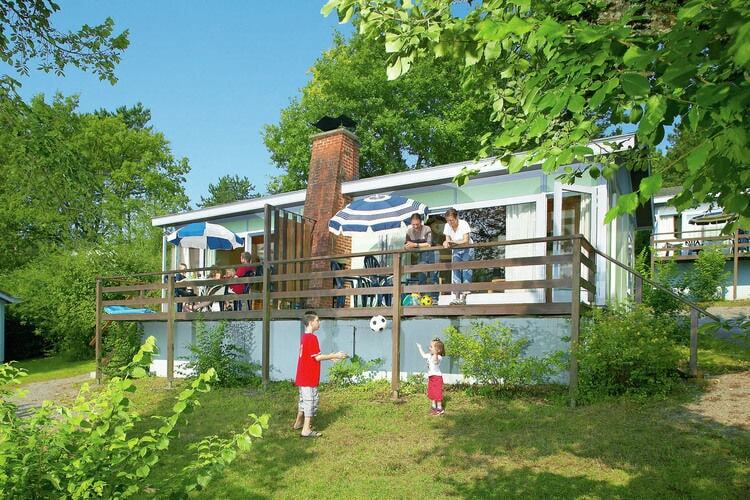 These detached, wooden bungalows are in a park and area where you ll find a lot to enjoy.